Both Dumotion and Twin Motion are expected to be applied to future Volkswagen hybrids (one likely a conventional hybrid and the other a plug-in hybrid). Meanwhile, E-Transport(er) is expected to be a full-size commercial van powered solely by battery. 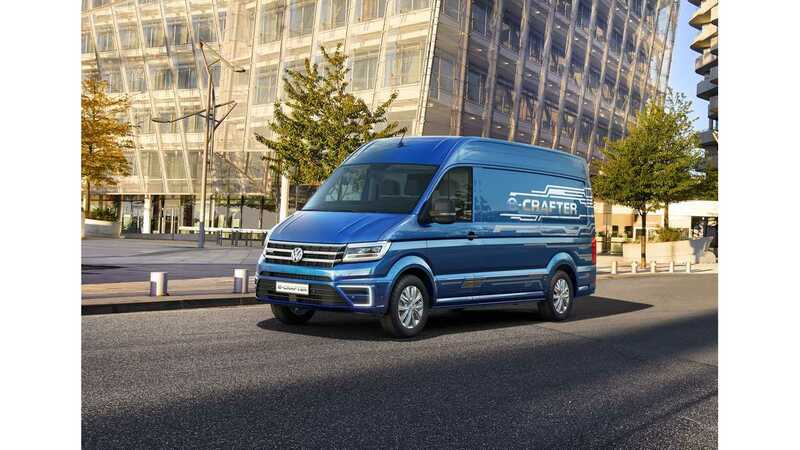 If we had to guess, we'd say the e-Crafter concept will become the e-Transporter electric van when it gets the production nod. 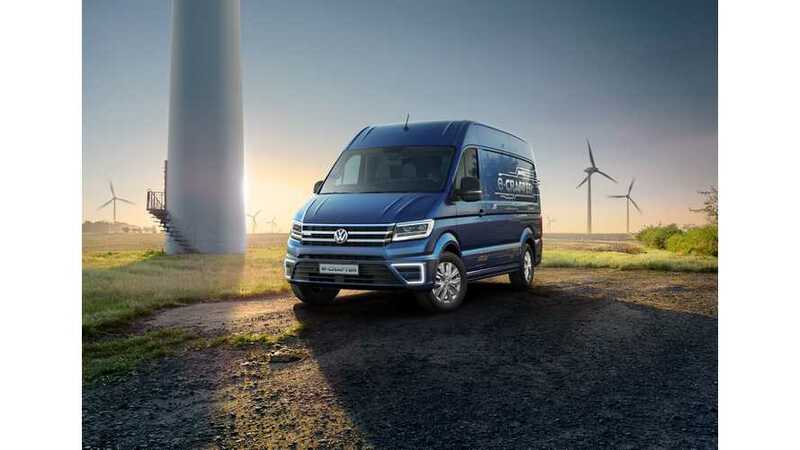 This big electric van will compete with the likes of the Renault Master Z.E. and the next-generation electric Mercedes-Benz Sprinter van. There's no word on when E-Transporter will come to market, but with this being Volkswagen, every electric vehicle seems to be promised by 2020, or shortly thereafter.